ABS buckles allow quick and efficient fitting of the harness. They are captive and tamper proof, so cannot be undone by accident.A high tie in point helps keep climbers upright, and is colour coded to indicate harness size. Leg loops are also colour coded, making it easy for users to fit correctly first time. Simple, rugged design and easy fitting make the Alpine ABS harness suitable for climbing walls and centres. Inverting while climbing can be unpleasant and confidence damaging. A high tie in point helps keep climbers upright during a fall. Adjustable leg loops and waistbelt mean that no matter how many layers you're wearing, you can find a comfortable fit. 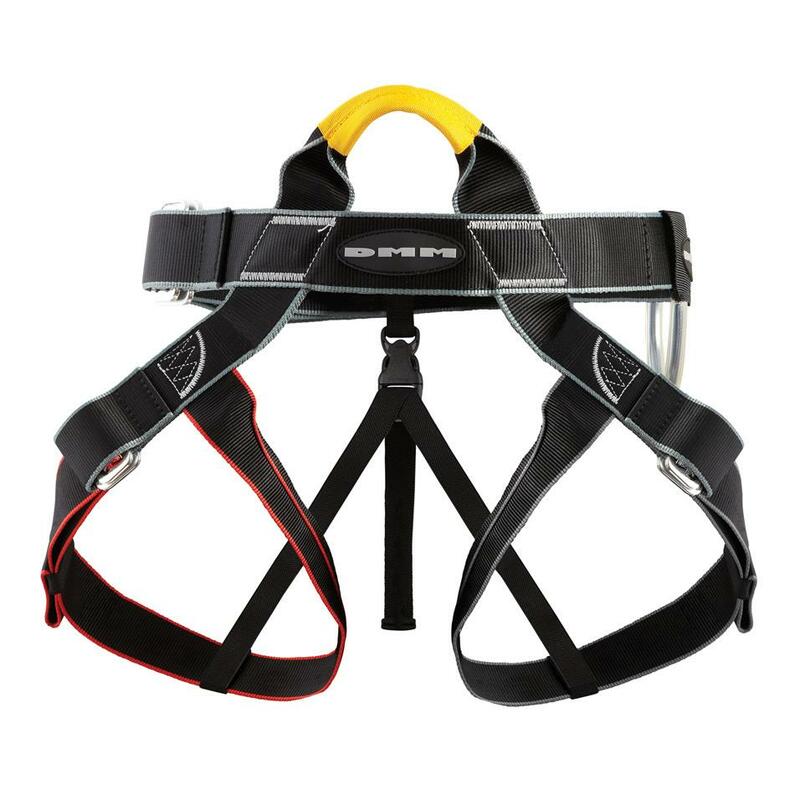 Appropriate for climbers who want a single harness for all their climbing.